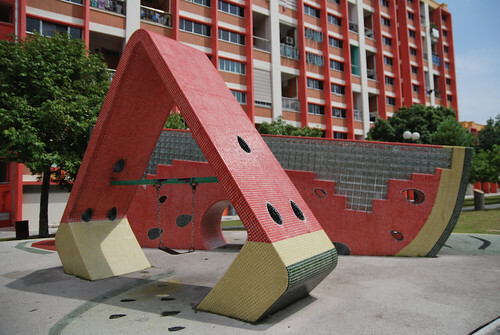 Dragons, watermelon, bumboats and doves — these were just some designs of public playgrounds built from the 1970s to early 1990s in Singapore. 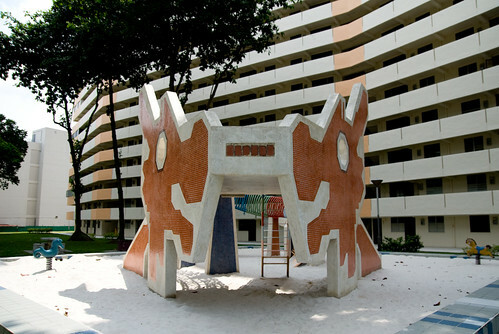 Built by the HDB, they were based on local themes and icons, and were unique spaces for a generation of Singaporeans who grew up with fond memories of them. 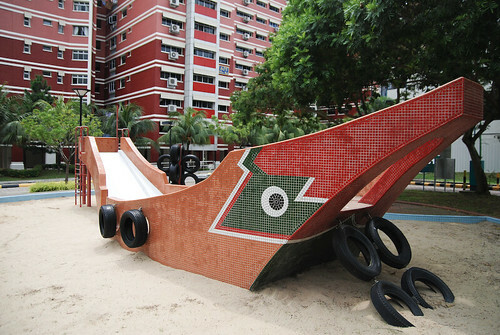 This is an on-going project. 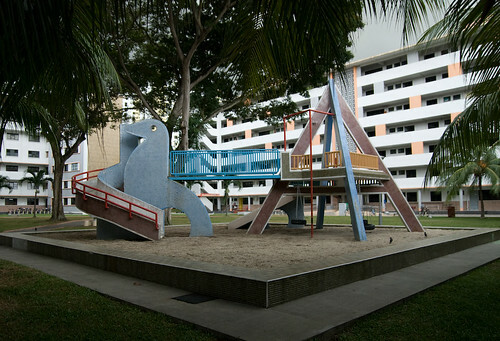 View photos of the playground and find them to relive your childhood! Hi, I’ll definitely check it out! Thanks.